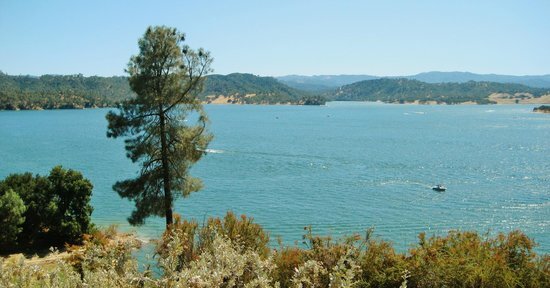 Deputies found the body of a 29-year-old man Sunday in Lake Nacimiento in North San Luis Obispo County, according to a press release. Sheriff officials listed the death as a possible drowning. At 11:16 a.m., the San Luis Obispo County Sheriff’s Office received a report of a possible drowning at Nacimiento Lake. Sheriff’s search and rescue then recovered the body of a deceased 29-year-old man. The sheriff’s coroner unit is currently investigating the cause of death. No further information is being released at this time. That is an old picture of the Dragon… been a long time since it looked that full! My daughter was at the lake yesterday when this occurred. The story is the guy that drowned jumped in to rescue his daughter. She is ok but he drowned in the process. Damn shame.